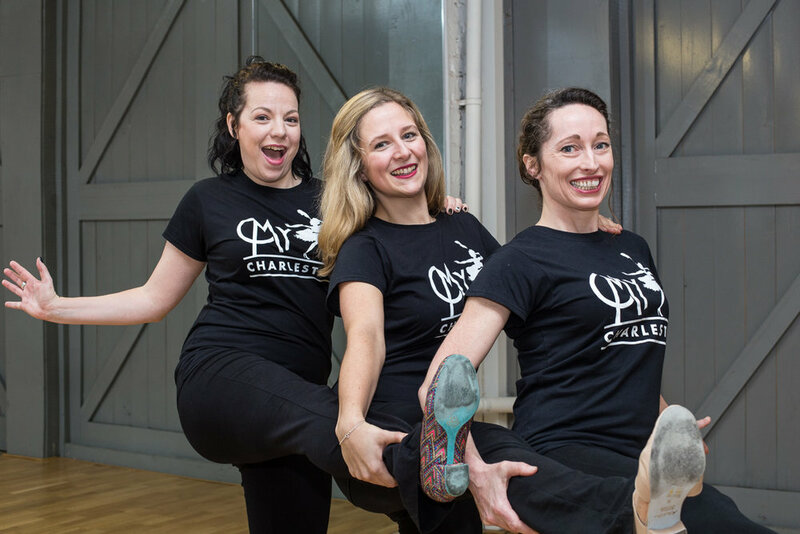 We offer a range of dance classes, parties, events, performances, videos and private bookings that allow anyone to connect with the Charleston. 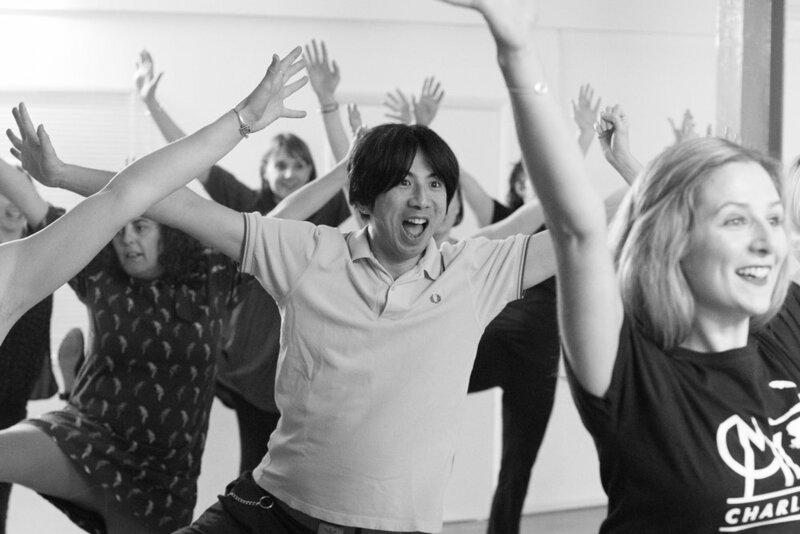 Our experiences will lift your mood, help you get fit and improve co-ordination while connecting you to new friends in your local community. Unlike any other dance group, we are the only dance company along the South Coast which focuses solely on the Charleston. We only teach in the best dance studios and we help everyone who comes through our doors to learn a new skill in a relaxed, enjoyable and entertaining way. 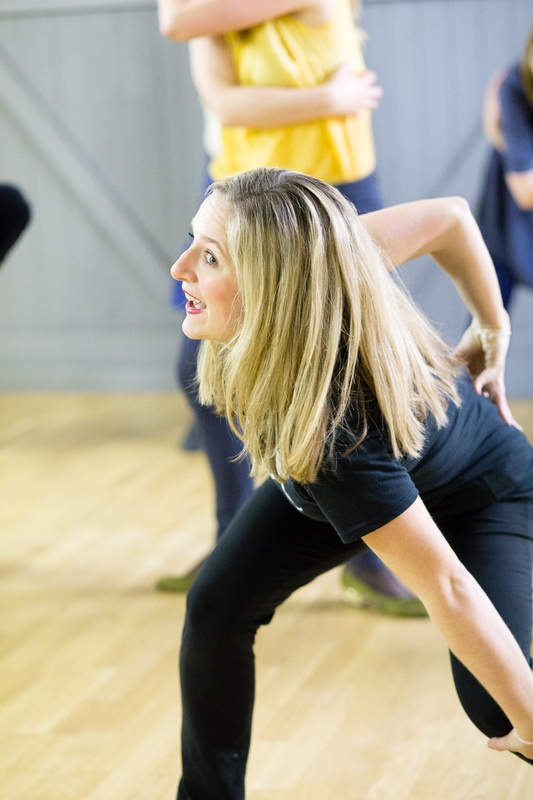 Whether you attend a class or come to one of our events, each experience is aimed on bringing you happiness because we believe dance is a joyful experience which can be shared by all. MyCharleston, previously known as I Charleston Brighton, was launched in 2014 by Elena Collins and Fiona Ring. The company has now hit it's 5th Birthday! 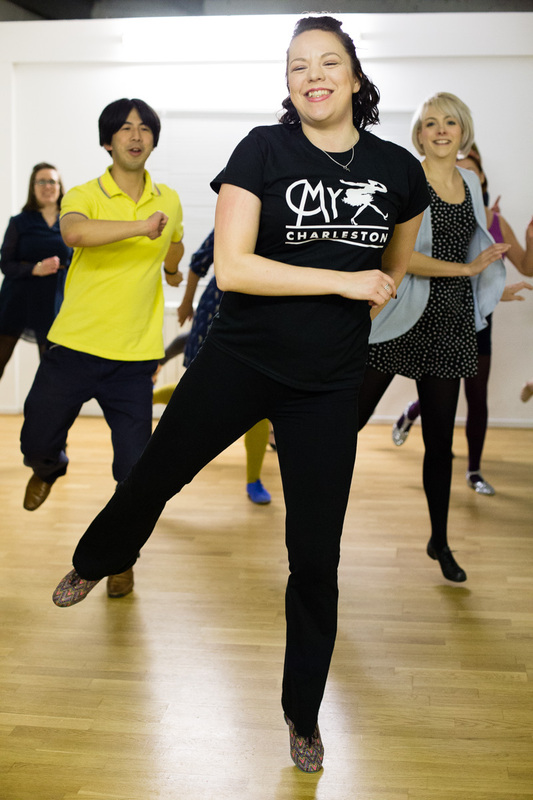 In 2017-18, MyCharleston have not only taught classes, workshops and hen parties but also taken part in Sports Relief, Bexhill Roaring 1920’s Festival, The Charleston World Record Attempt and Dance Active as well as sell out events at the Brighton Fringe. The team are currently part of the NatWest Accelerator Programme. MyCharleston are available to hire for events, performances and hen parties. The group also have their very own spectacular performance troupe, Savoy Kicks and offer video and editing services. The workshops and classes are just fabulous.